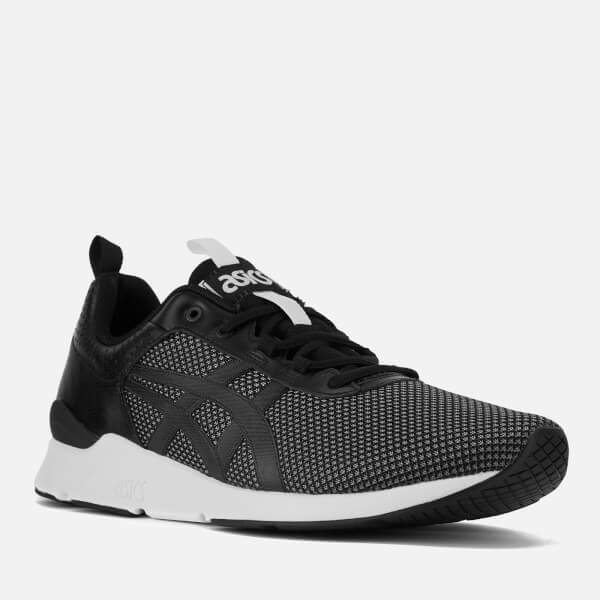 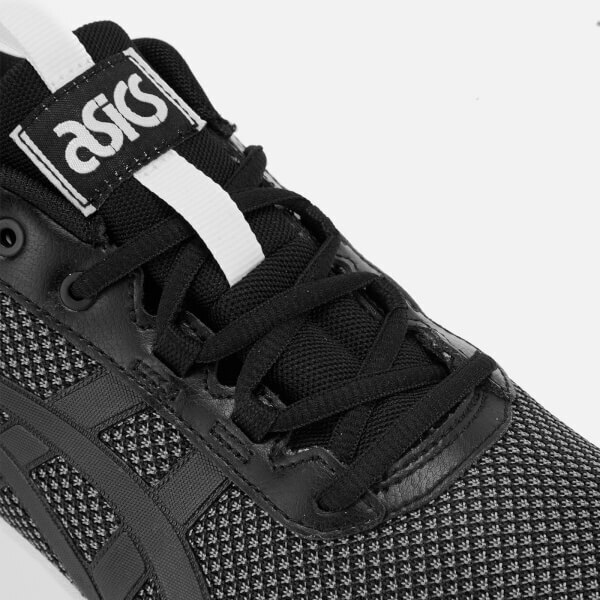 '90s-inspired running trainers from Asics with breathable mesh textile uppers. 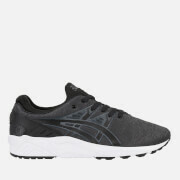 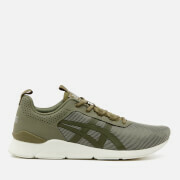 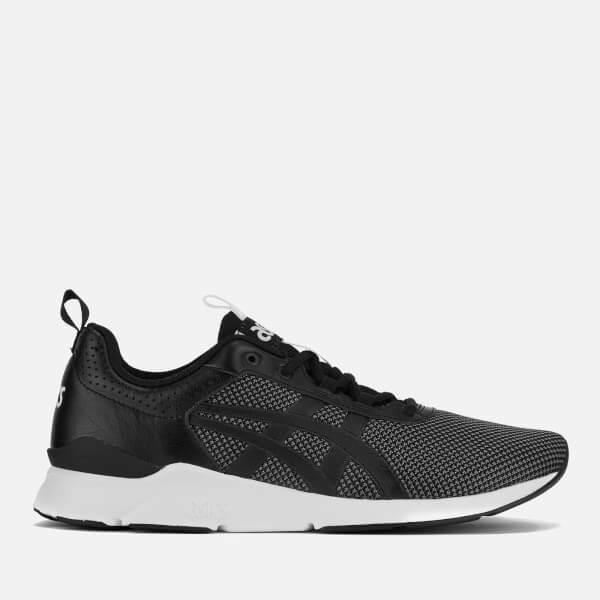 The men’s 'Gel-Lyte Runner’ sneakers feature a classic lace-up front, branded tongue and padded collar for comfort. 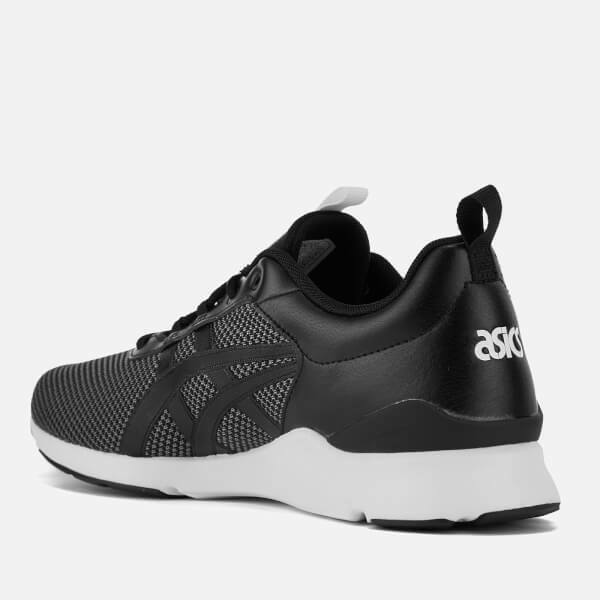 Set upon a contrast EVA sole with gel cushioning. 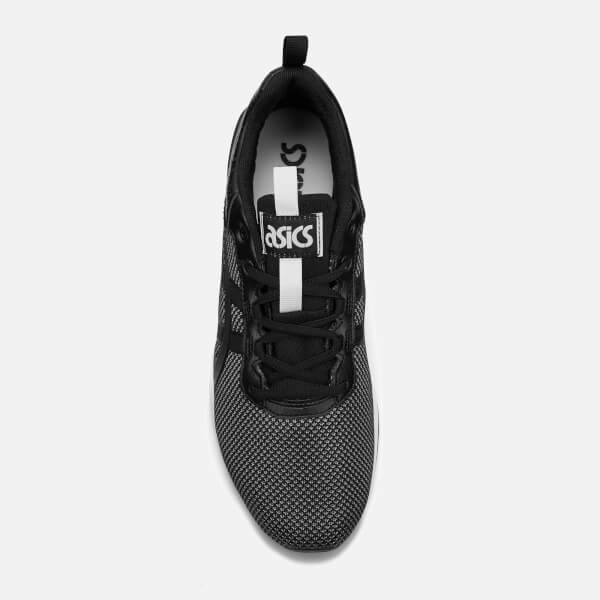 Finished with stitched side stripe detailing, woven pull loop to the heel and tongue, and branding throughout. 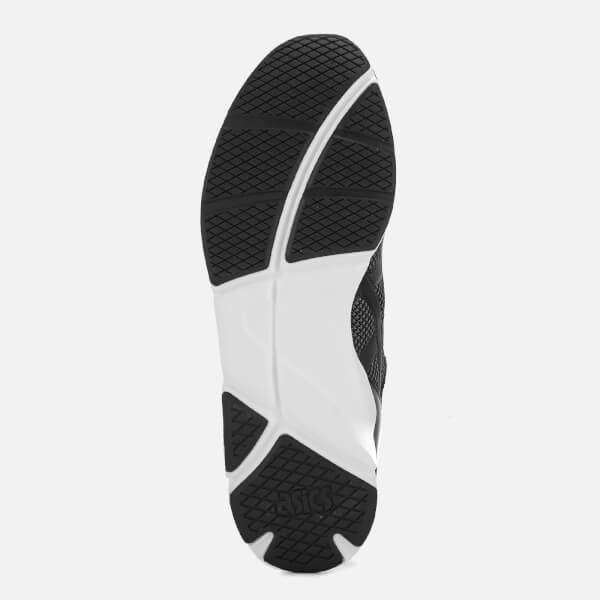 Textured tread.